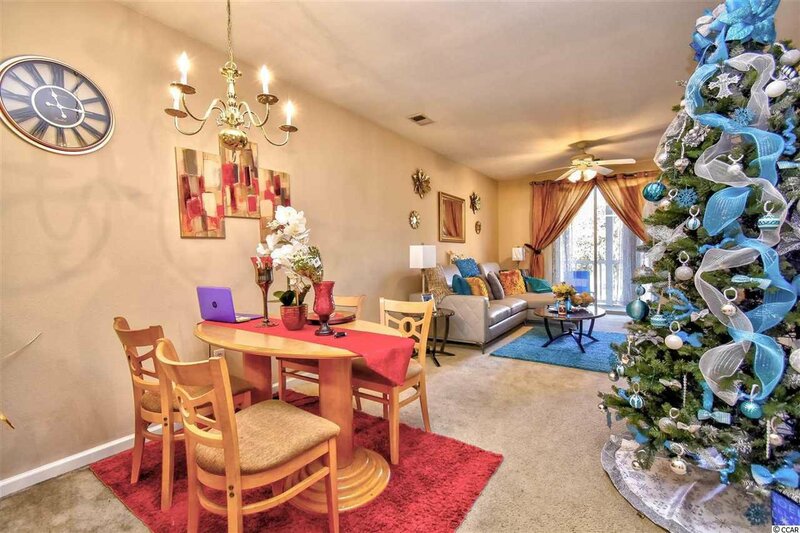 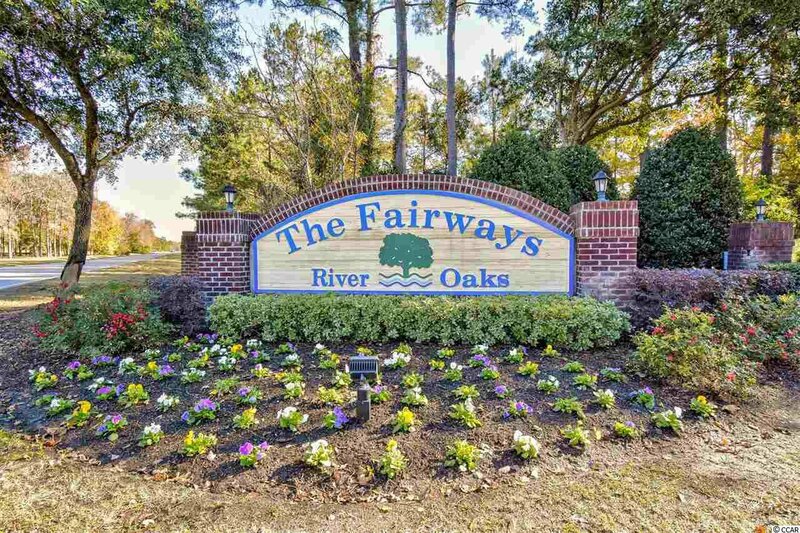 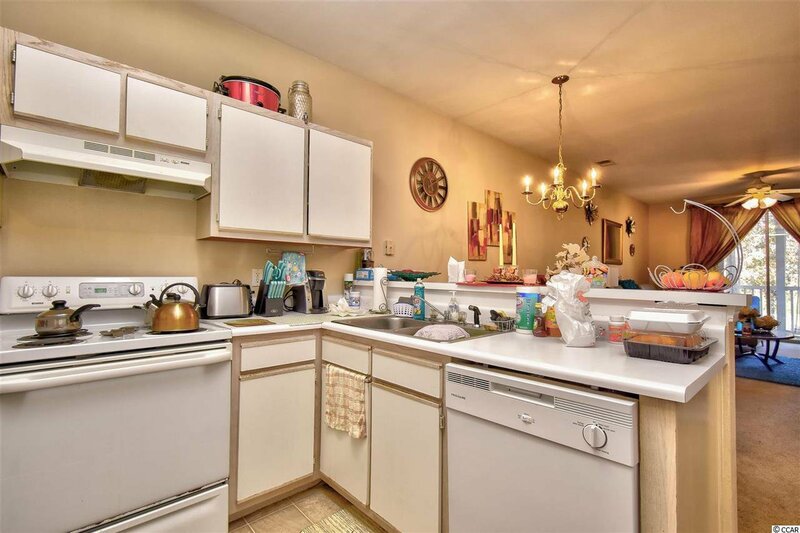 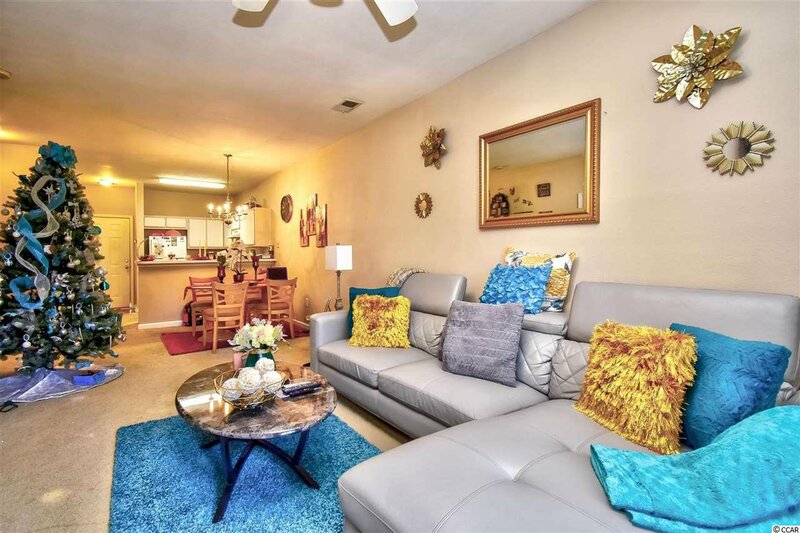 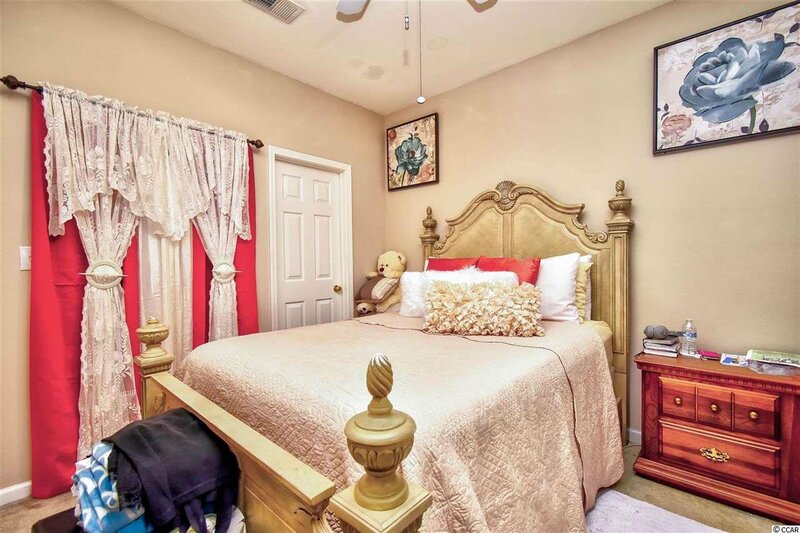 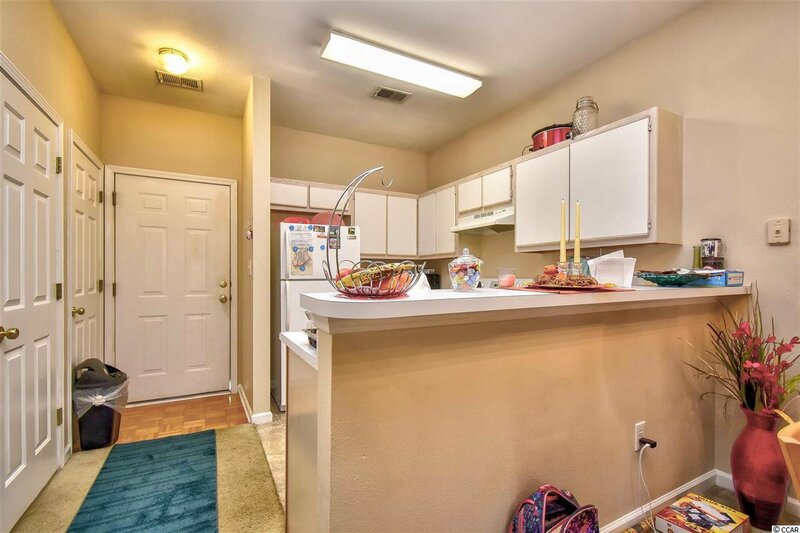 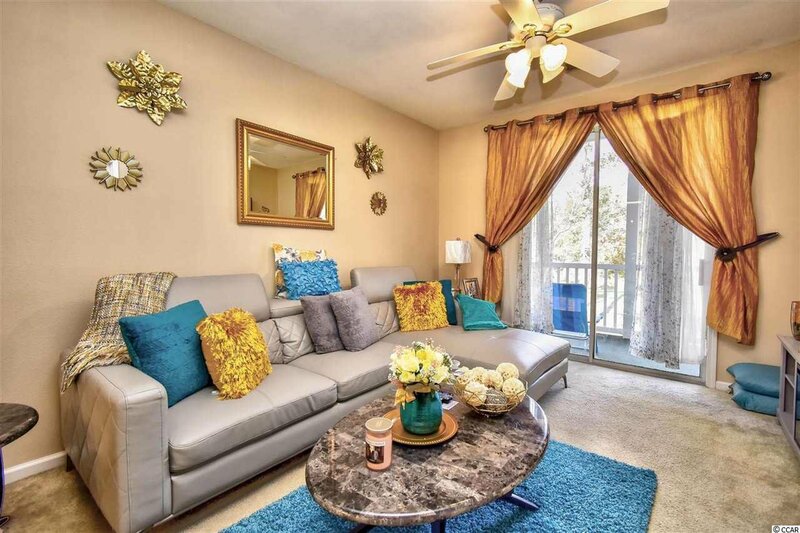 This beautiful 2nd floor, 2 bed 2 bath condo is located in Fairways at River Oaks and has wonderful views of the golf course from the screened porch. 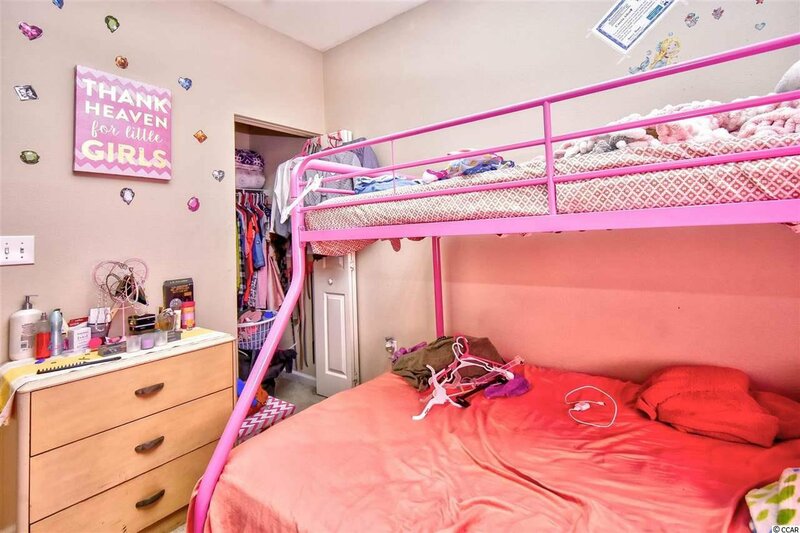 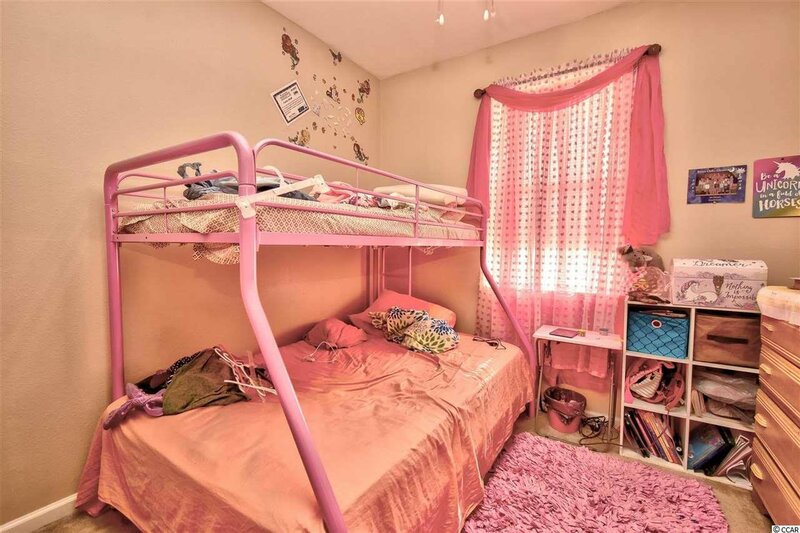 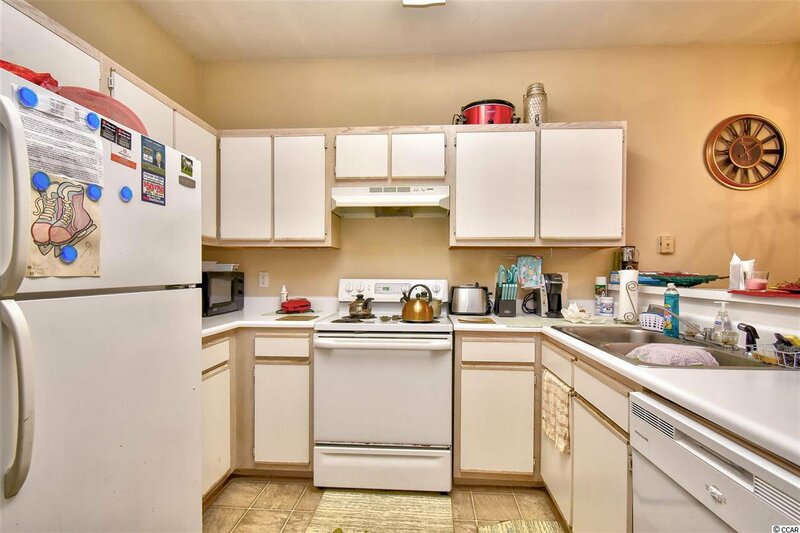 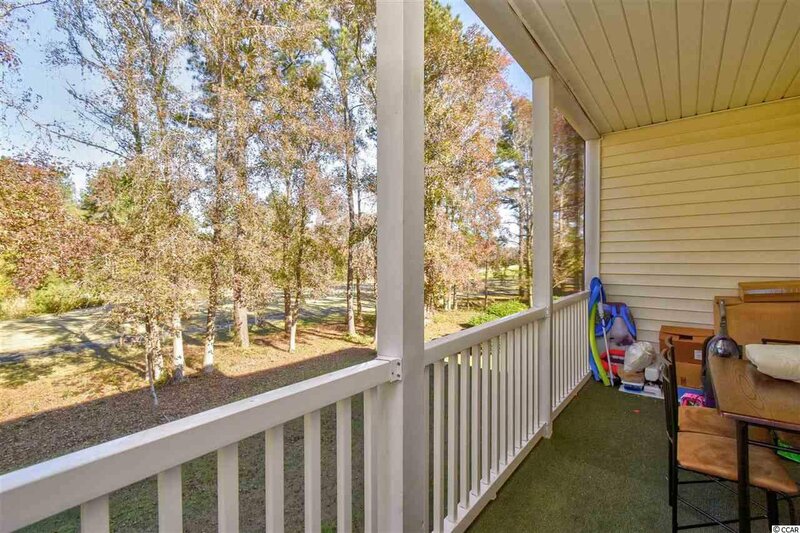 In addition to those great views, this unit offers an open floor plan which is ideal for entertaining. 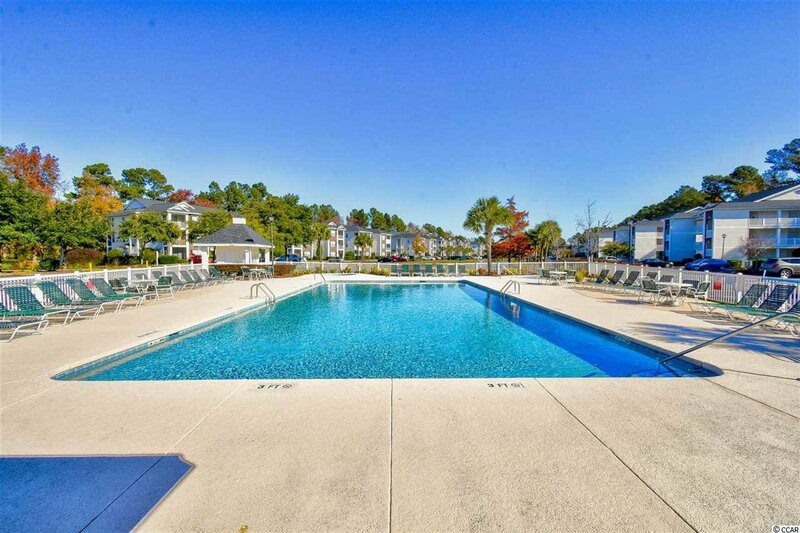 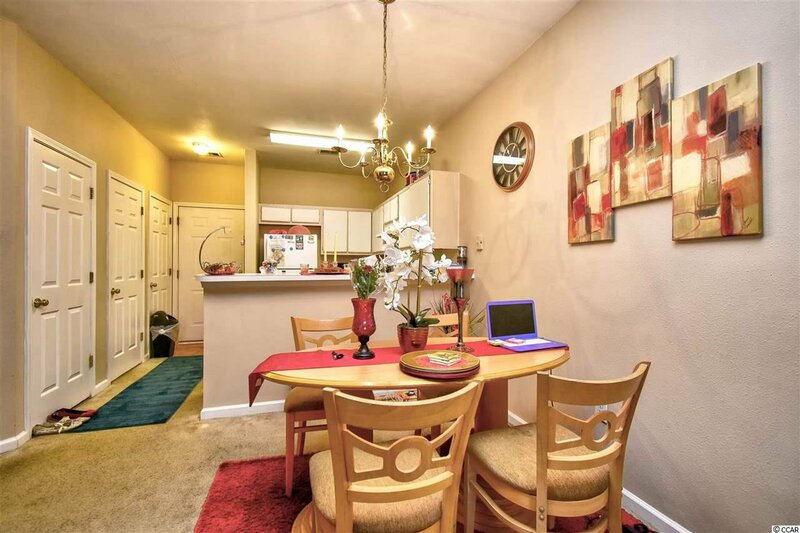 The community has a large outdoor pool for its residents, along with a picnic areas and grills. 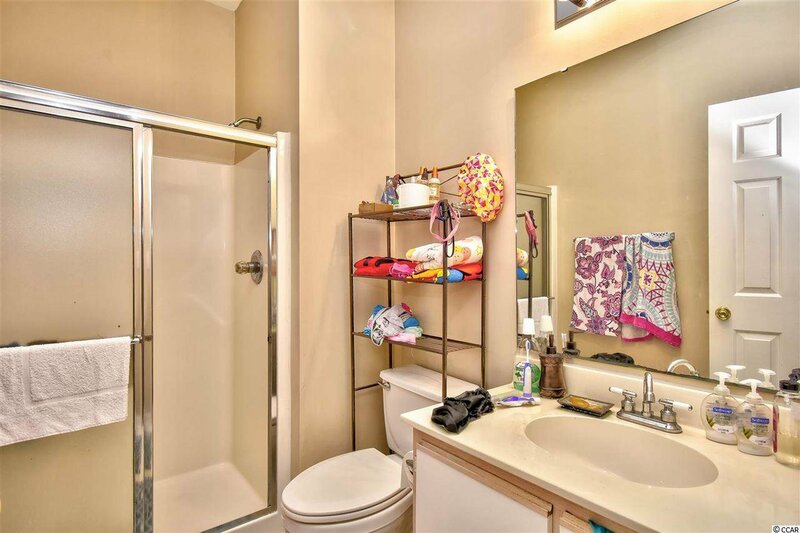 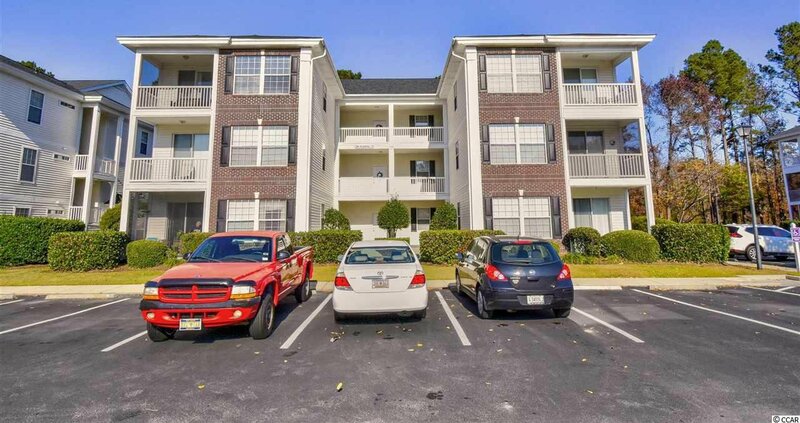 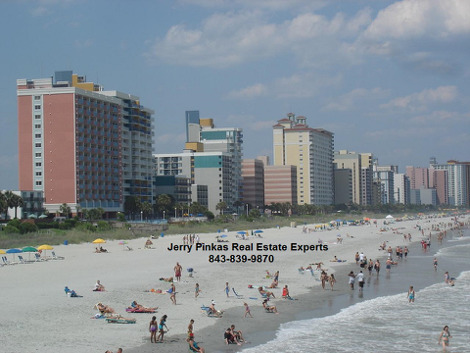 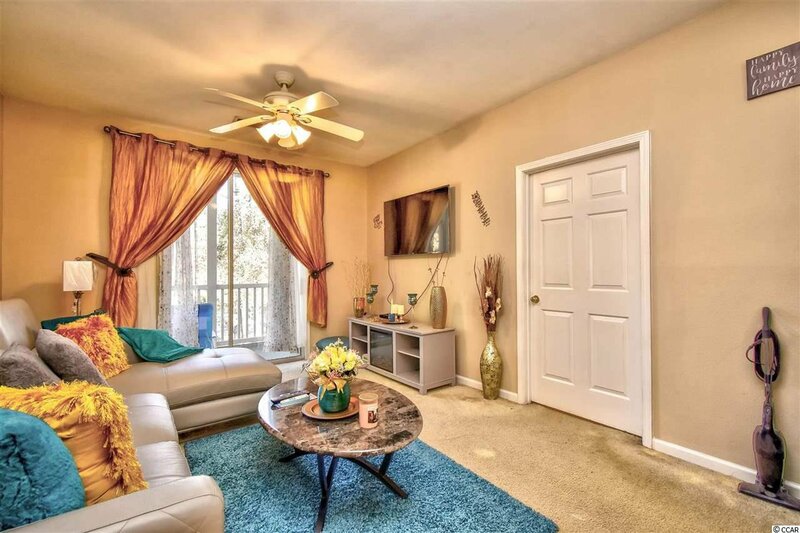 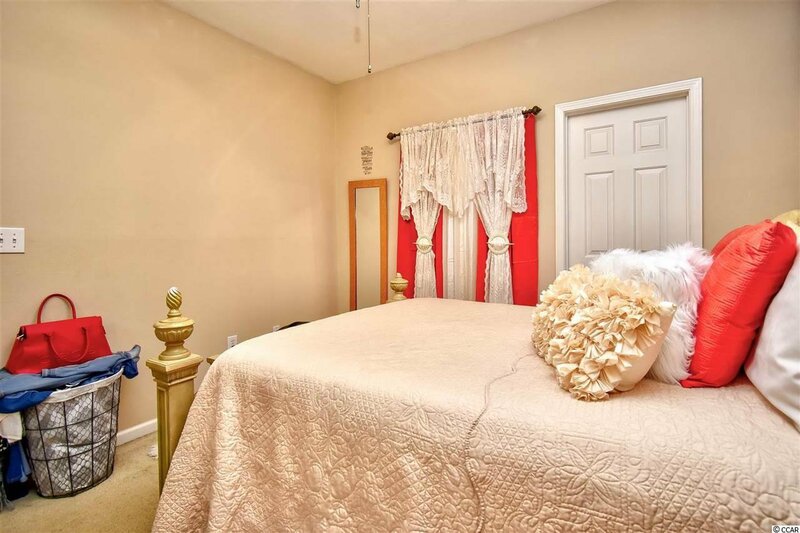 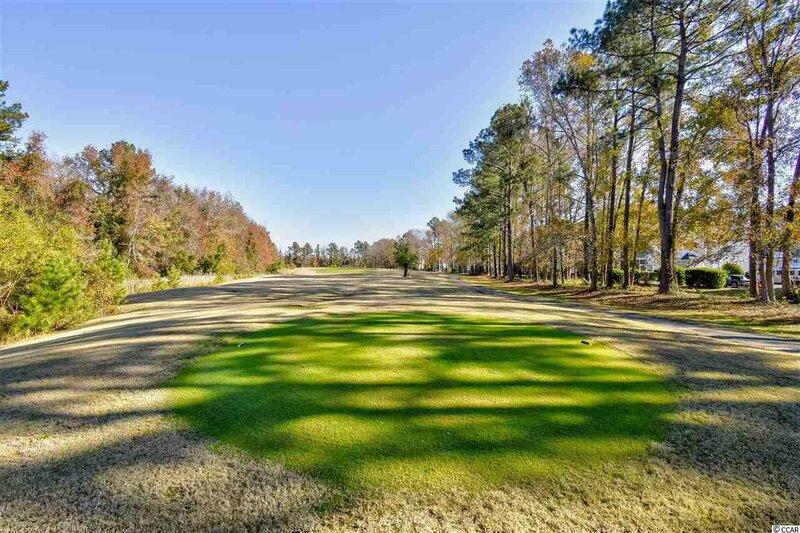 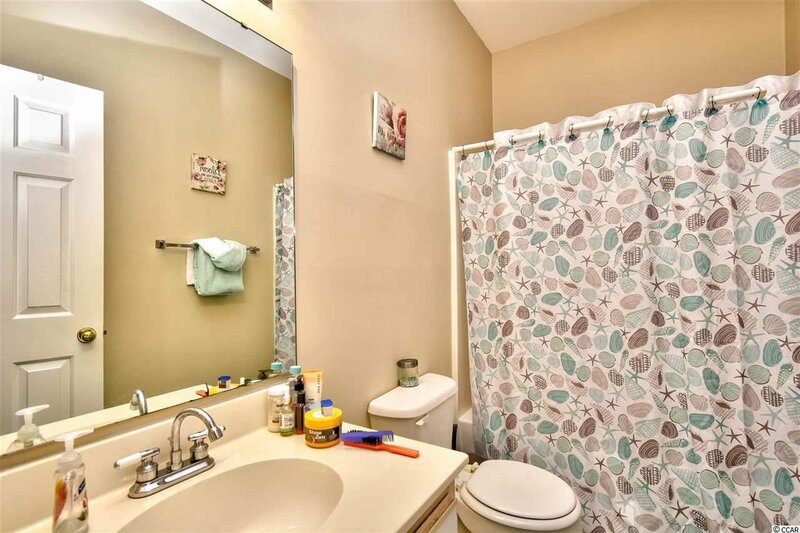 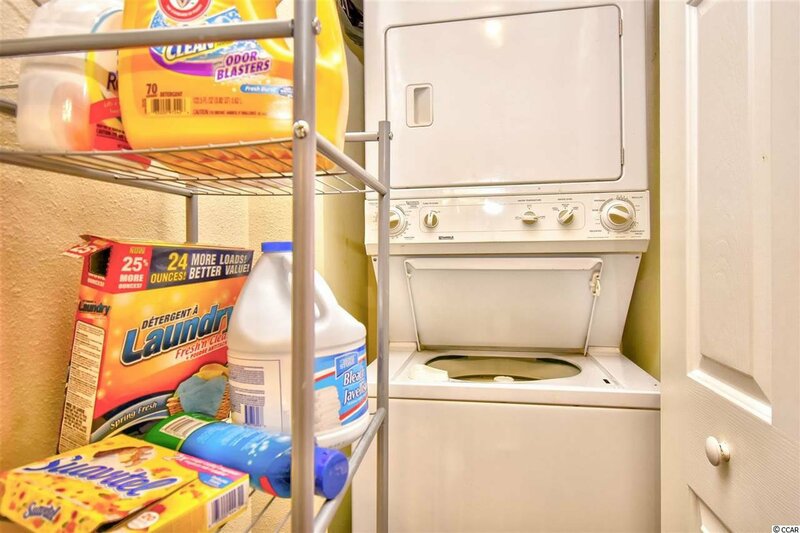 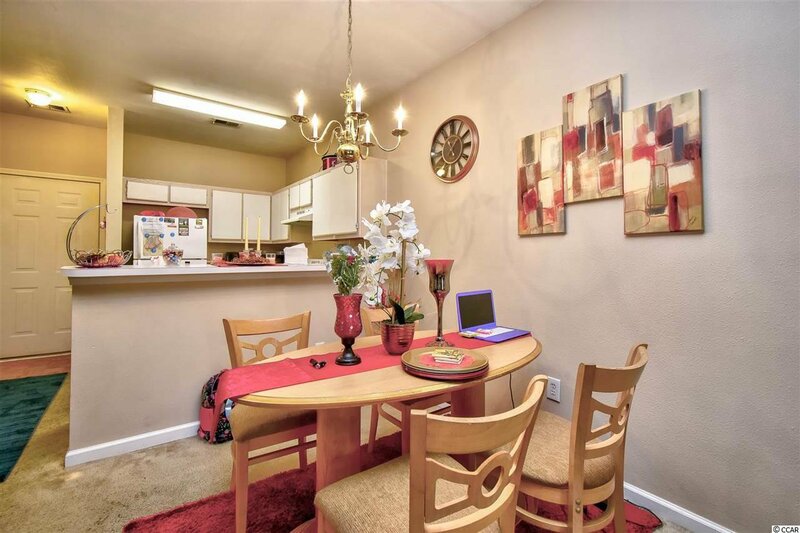 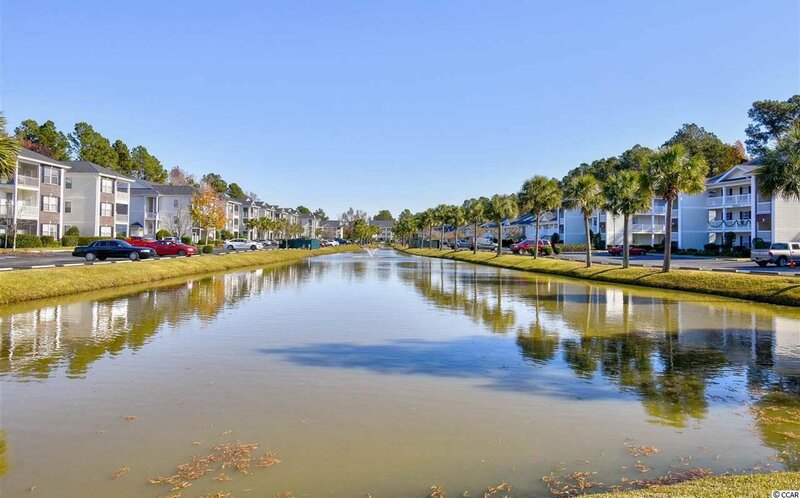 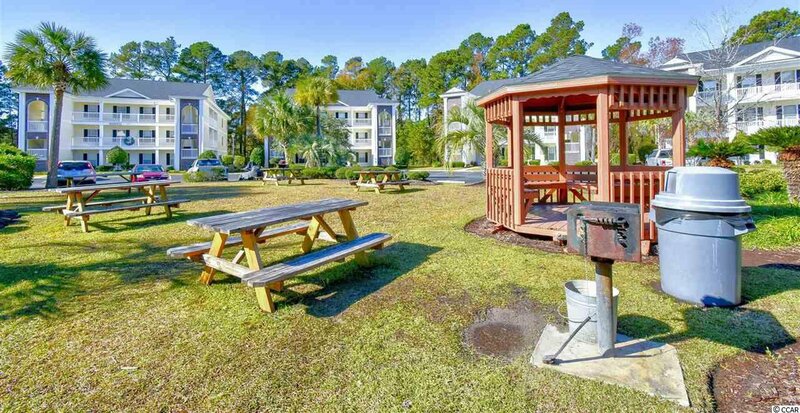 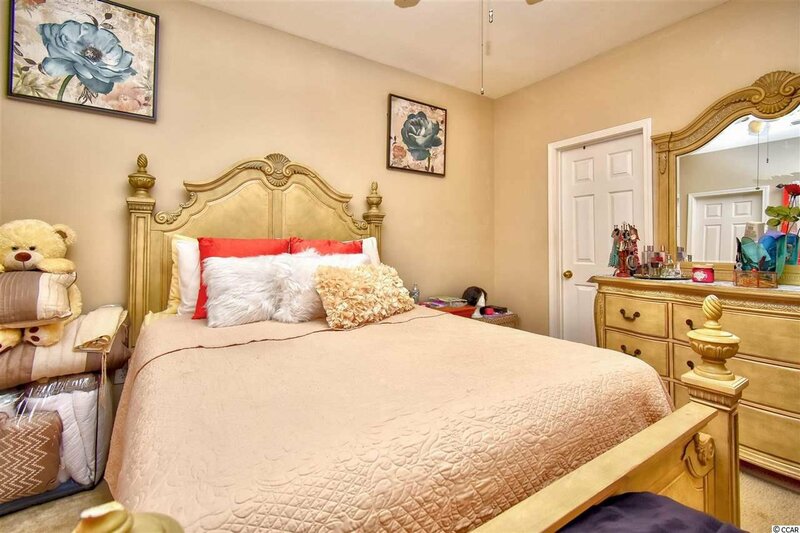 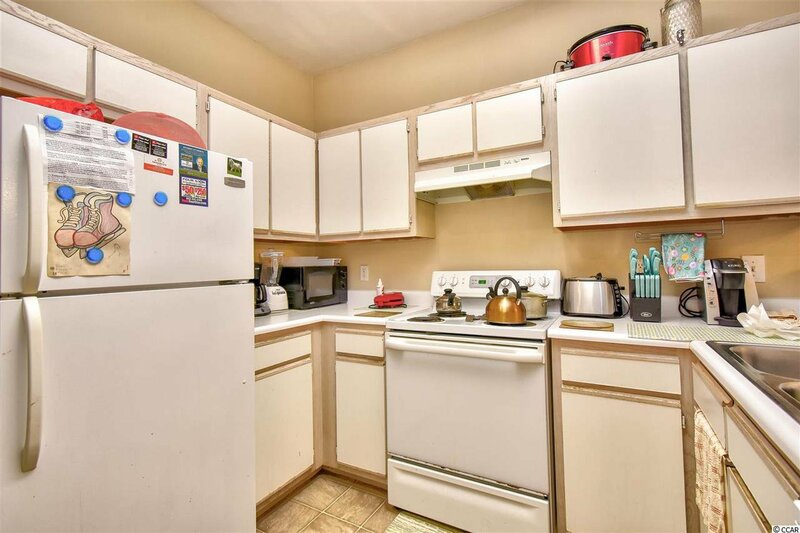 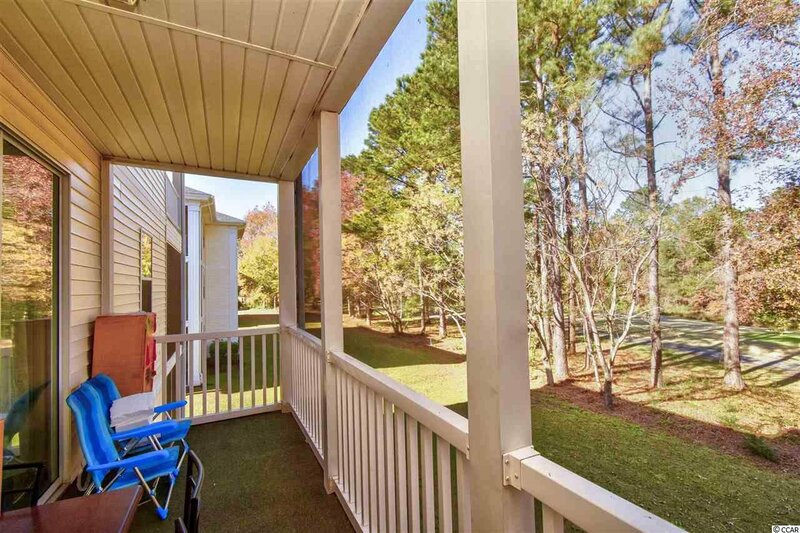 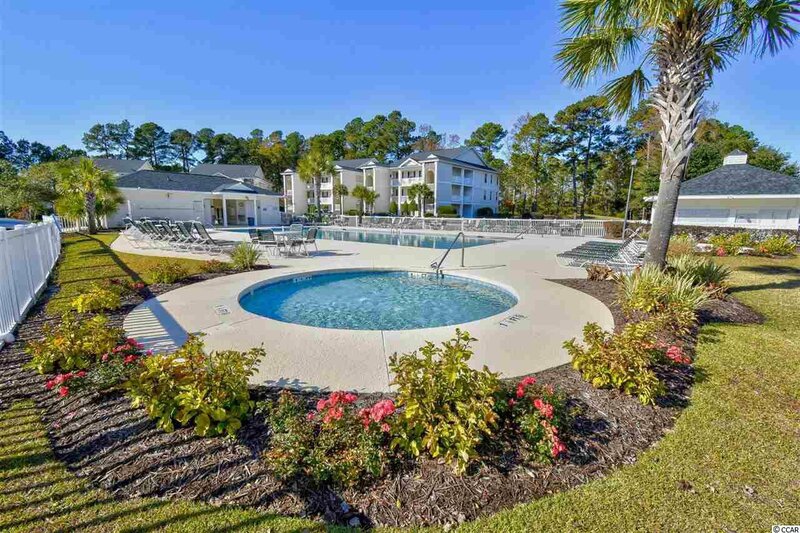 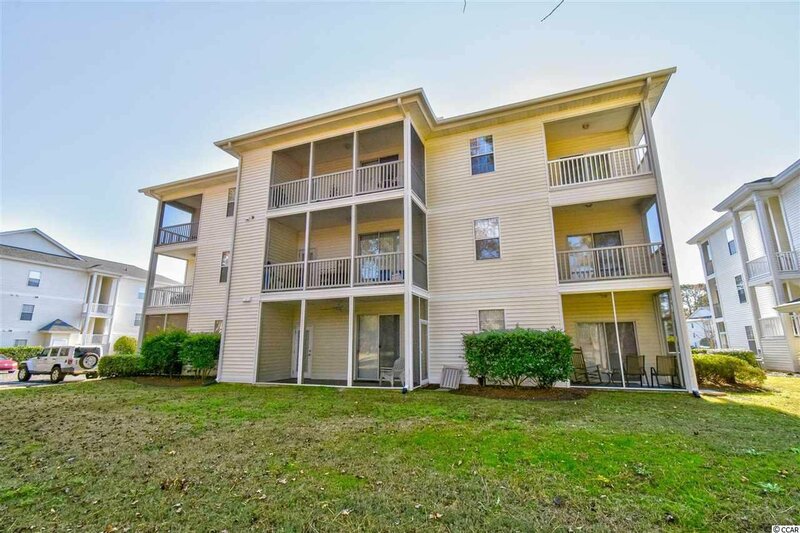 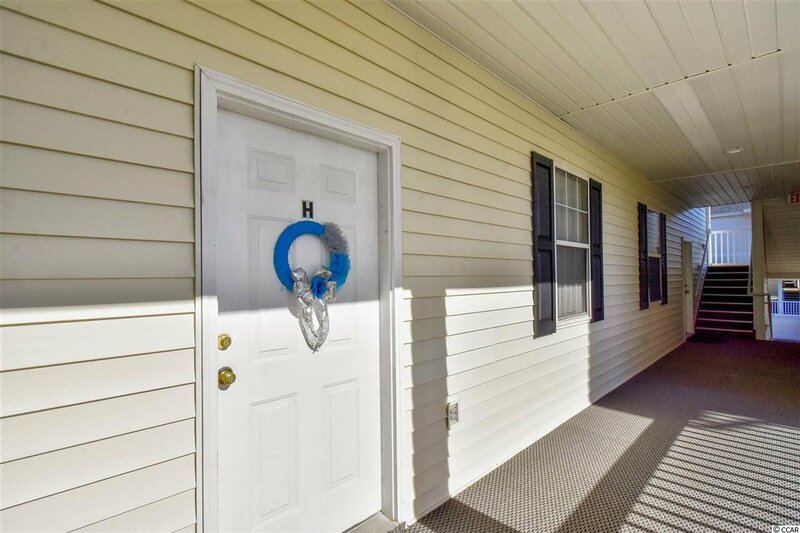 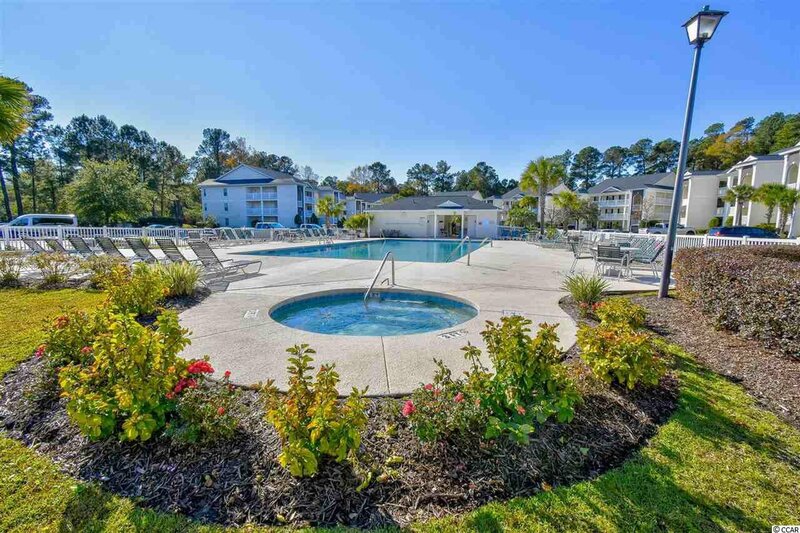 Situated in the Carolina Forest area, you are in close proximity to all of the best shopping, dining & entertainment, area attractions, other golf courses, only a short drive to the Beach, and so much more. 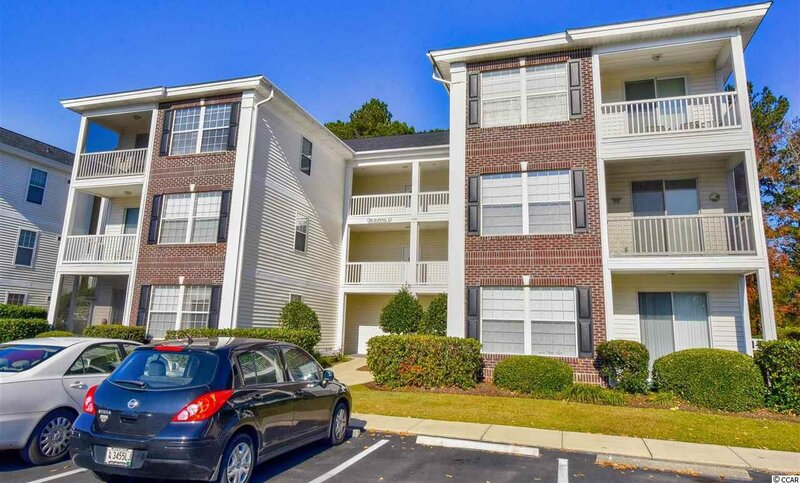 Schedule your showing today!